Using the highest quality sterling silver and tungsten carbide and made in America, silver tungsten rings are the perfect coupling Read more...of traditional precious metals with a high-tech alternative metal. 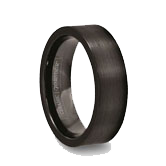 Our inlay tungsten rings come in 6mm and 8mm widths and in a variety of tungsten ring styles including the classic pipe-cut and domed styles, as well the more modern beveled style. 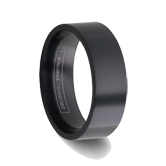 Perfect for men and women these tungsten silver inlay rings are hand finished and make great silver tungsten wedding bands. 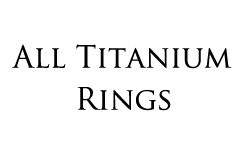 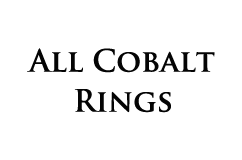 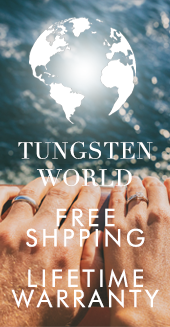 Crafted with high quality Argentium Sterling Silver, all our Silver Tungsten Rings are made in America to our quality standards per order. 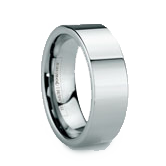 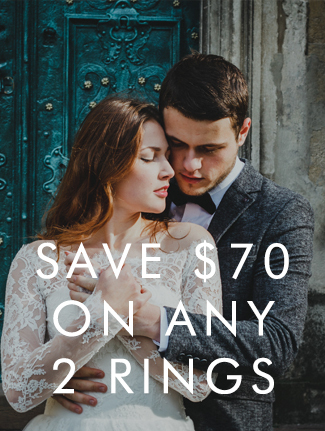 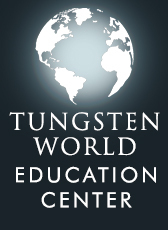 Learn More about Made in America Silver Tungsten Rings CLICK HERE!